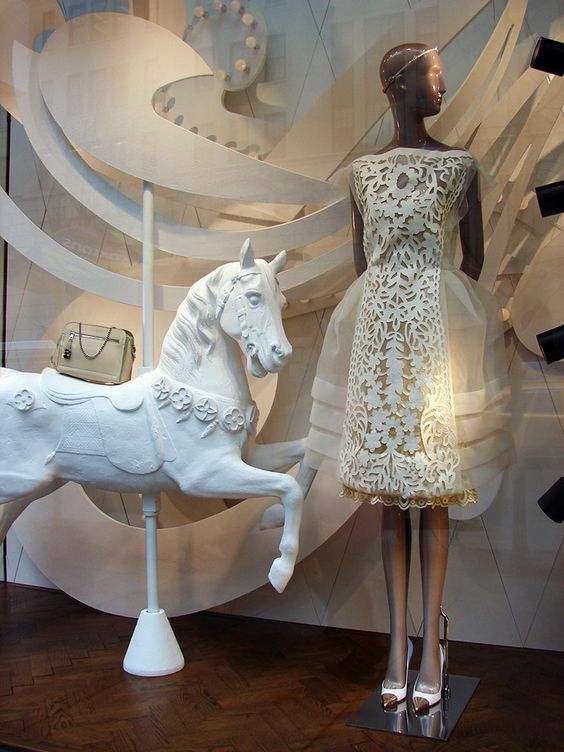 To me window dressers are the visual poets of the fashion industry. 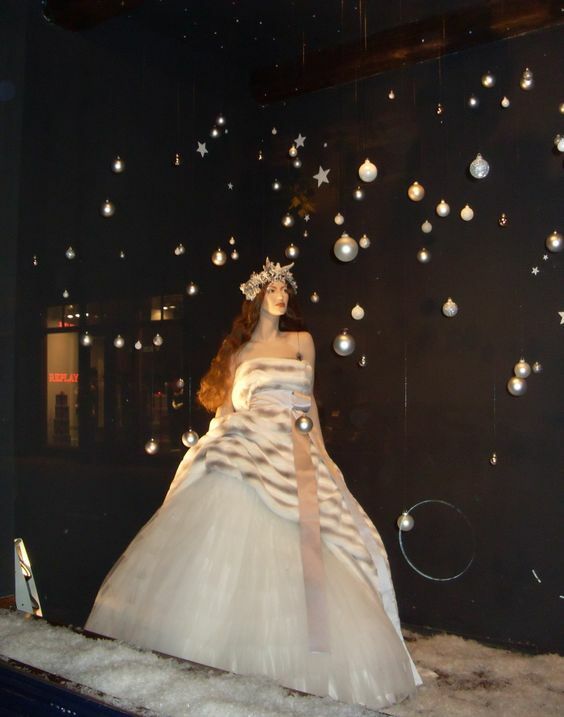 They have a certain amount of space to bring a message home at the same time selling us a certain brand. 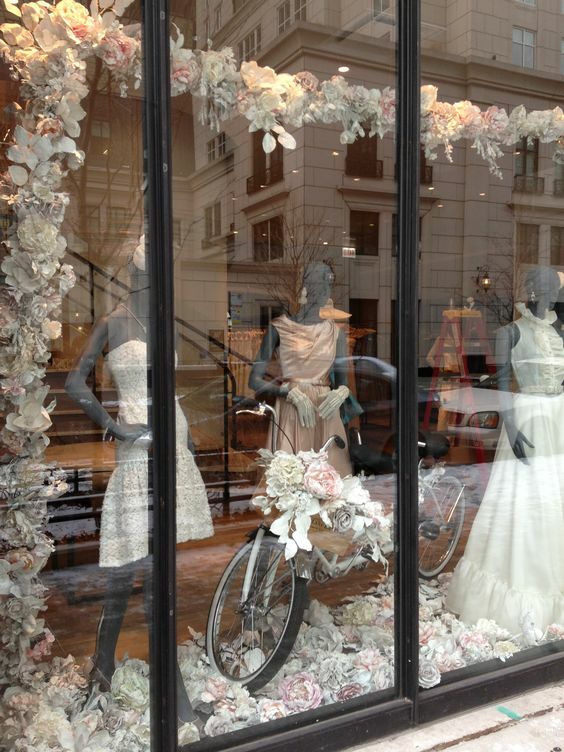 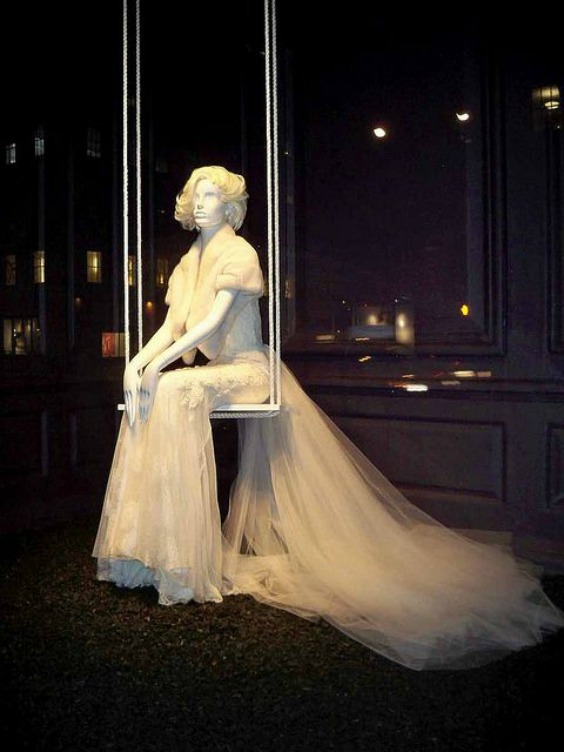 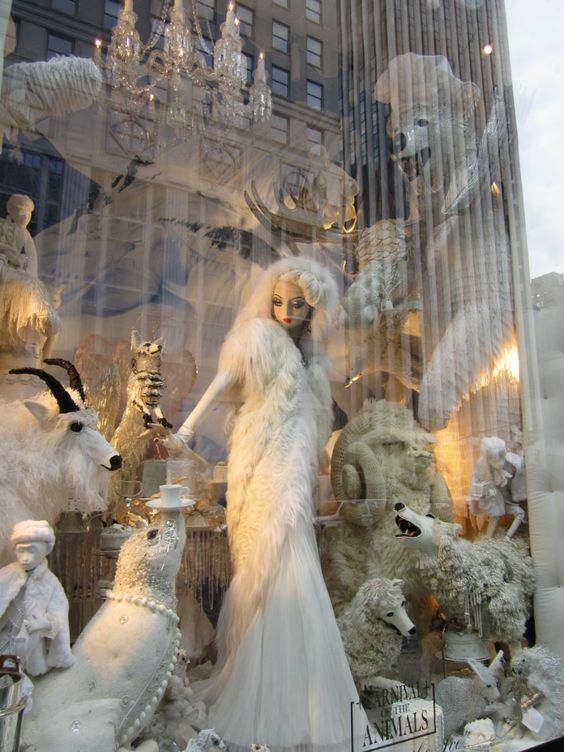 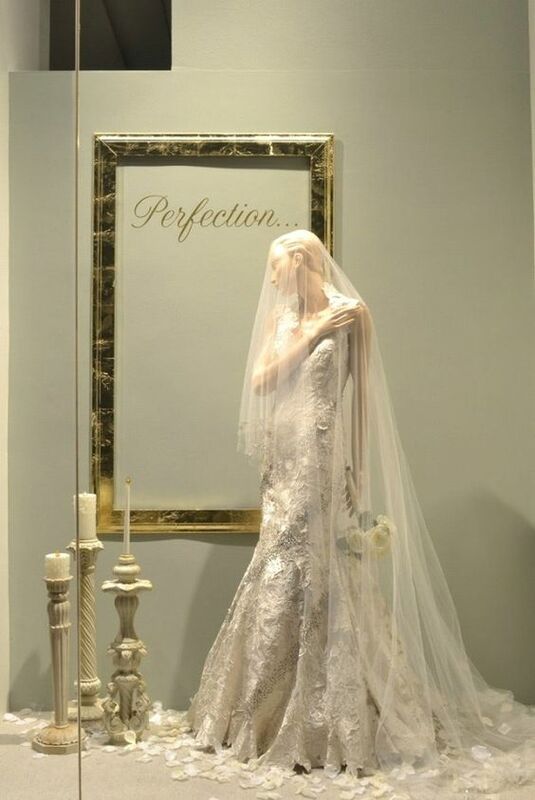 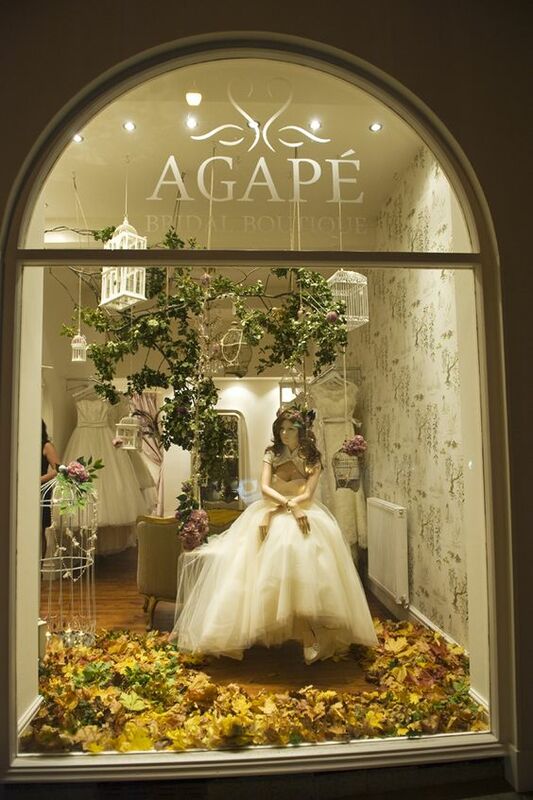 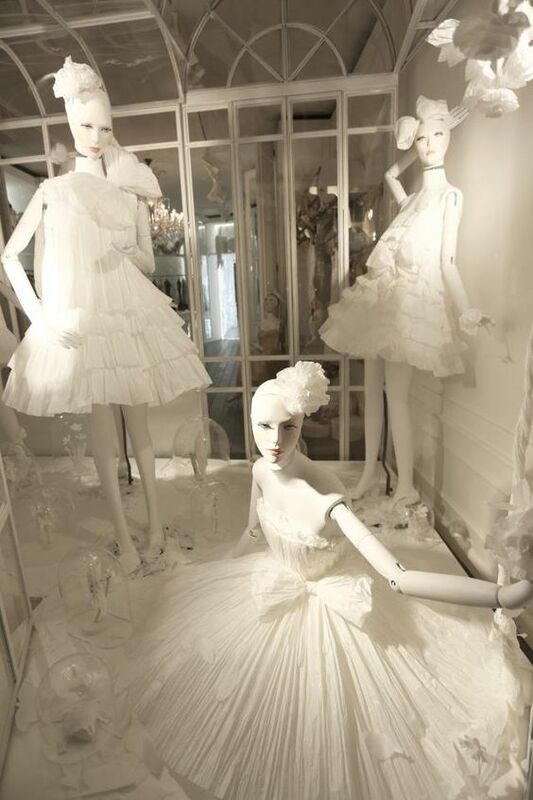 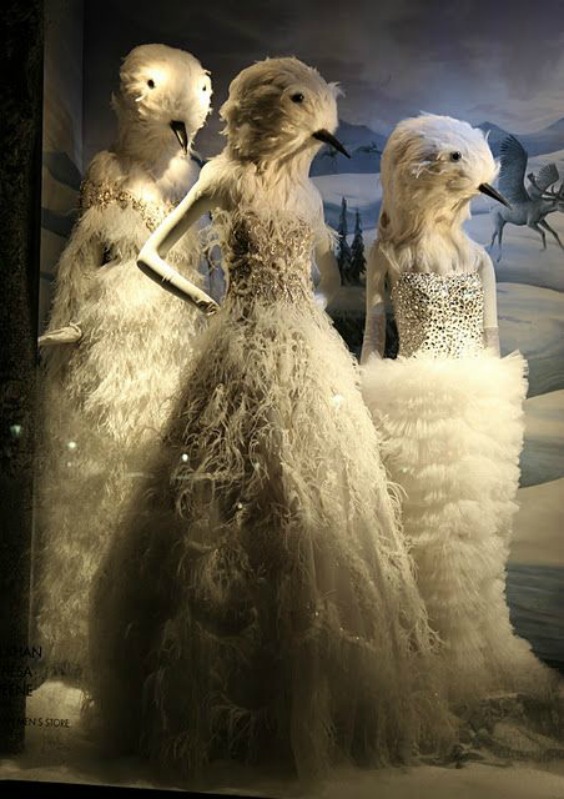 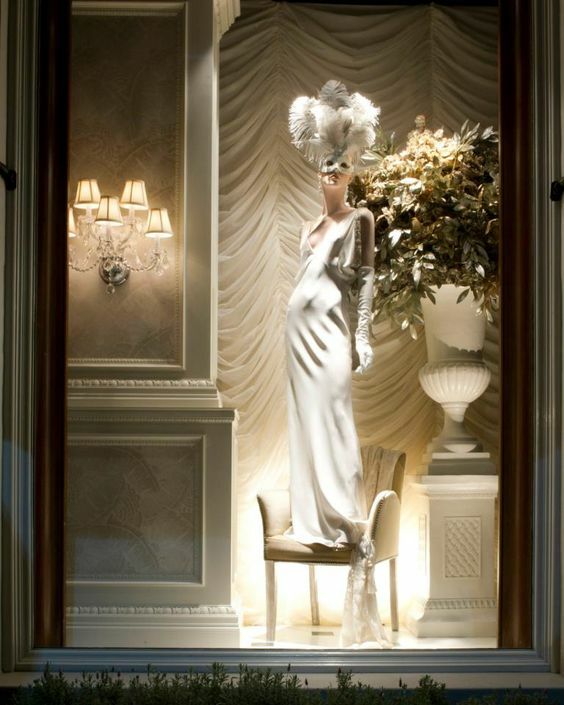 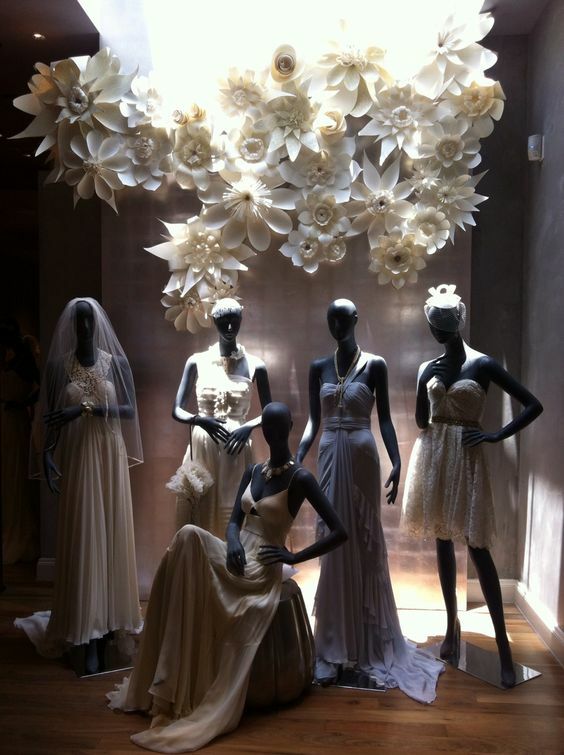 That's why window displays can spark inspiration and even lead us down the path of finding that one of a kind dress. 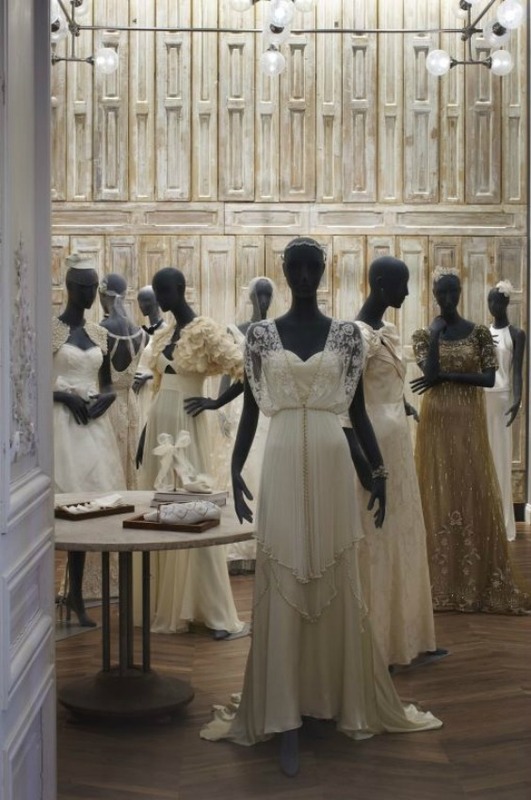 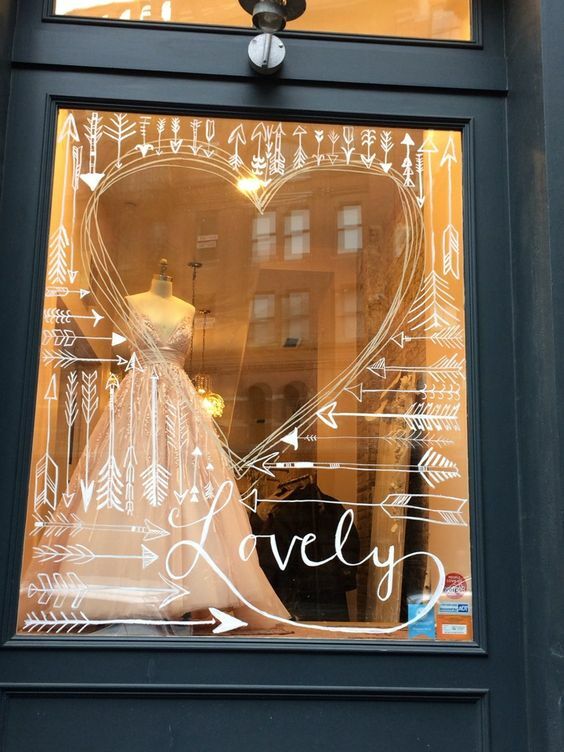 Usually a bride to be checks out designs through window shopping itself, but when she sees everything and decide to walk to that particular shop where her dream gown may be waiting for her, no one can stop her in doing that. 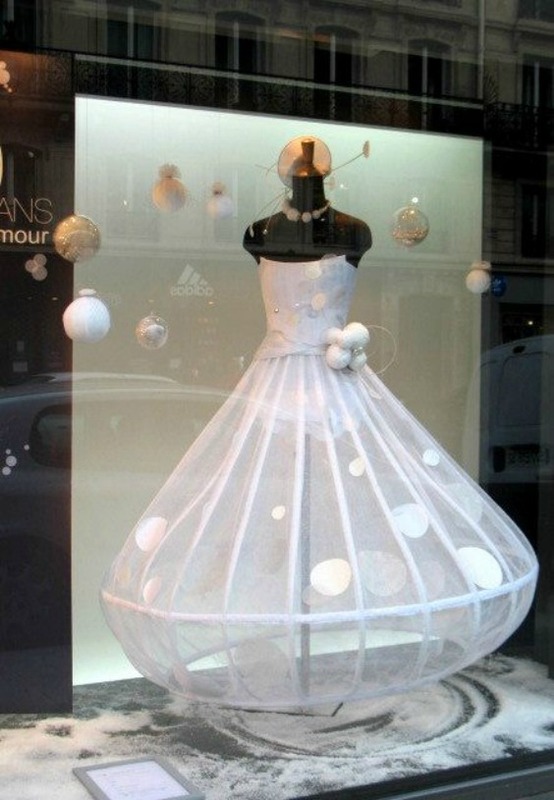 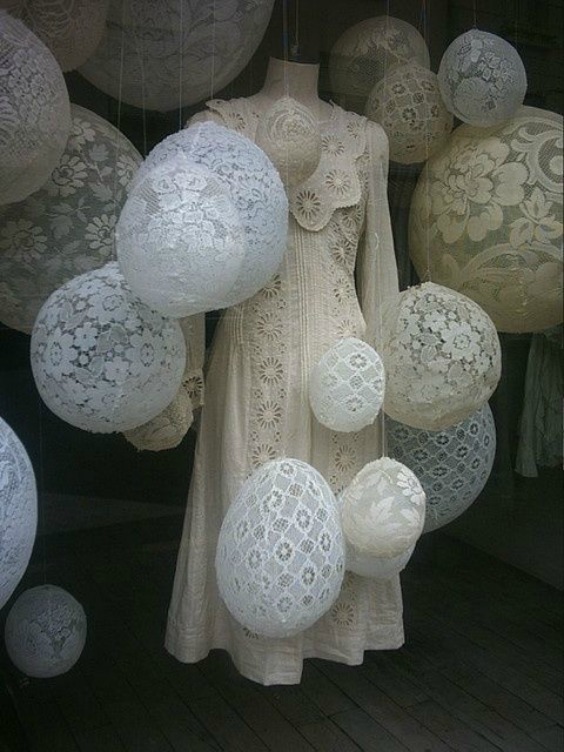 So displaying it beautifully through your window is a great idea to reprsent your dresses.